Prohibition Kitchen's two-level seating area is outfitted in a vintage industrial style. Restaurant-goers may dine on the first floor in intimate booths for speakeasy vibes, or enjoy a meal on the balcony level overlooking the stage and bar area. Boasting the longest bar in the city, Prohibition Kitchen is an ode to fellowship and booze. 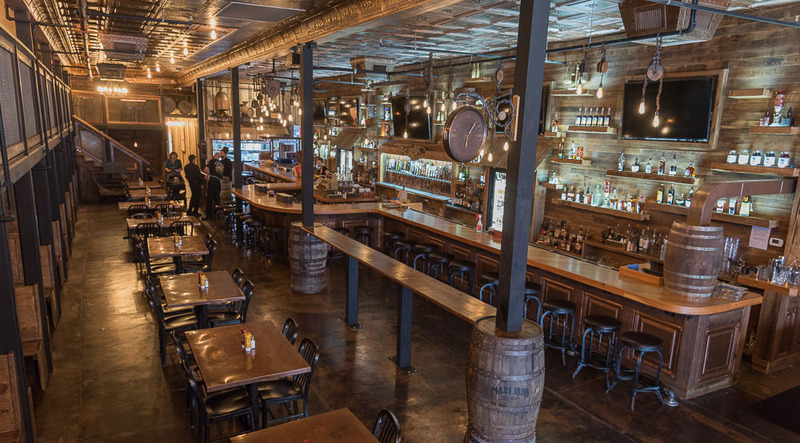 The building has been artfully renovated using reclaimed materials from the original colonial structure, like the 400 year-old heart of pine ceiling boards, which were used to create the bar and booth tables at Prohibition Kitchen. 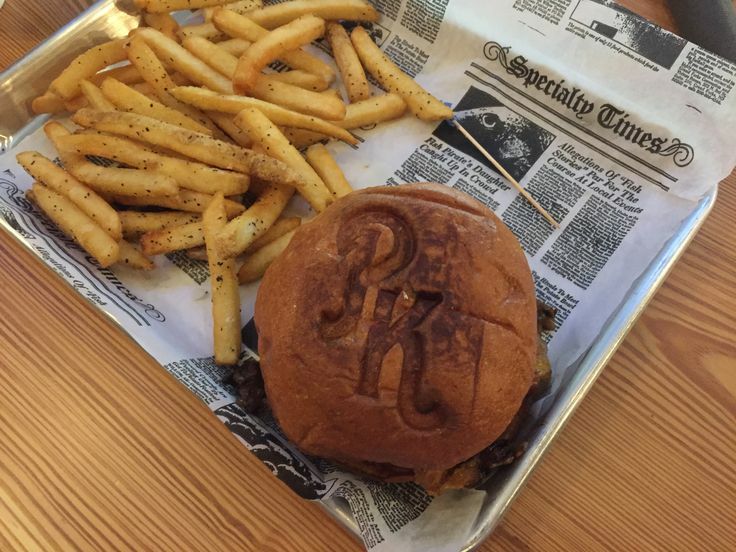 Prohibition Kitchen opens daily at 3 p.m. and serves late night food until 10 p.m. Sunday through Thursday. A late night menu is served until midnight on Fridays and Saturdays. The bar at Prohibition Kitchen is often open later than the restaurant's posted kitchen hours. Be the first to Review Prohibition Kitchen!